Thank you for visiting our website. 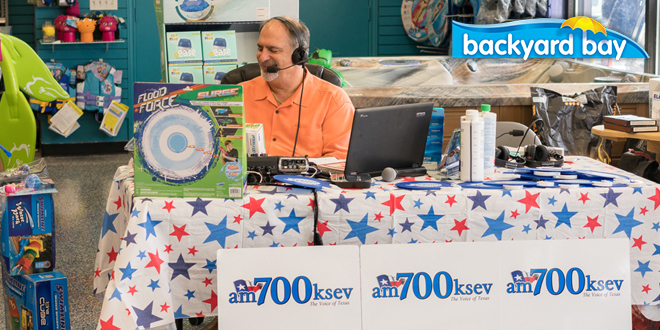 Our show airs live each Saturday from 11:00 am to 12:00 pm on 700AM. If you have questions or comments regarding our show, please contact us by using the contact form on this page.